Item # 291669 Stash Points: 1,497 (?) This is the number of points you get in The Zumiez Stash for purchasing this item. Stash points are redeemable for exclusive rewards only available to Zumiez Stash members. To redeem your points check out the rewards catalog on thestash.zumiez.com. Add subtle color to your everyday bed head with the Ground strapback hat from The Hundreds. 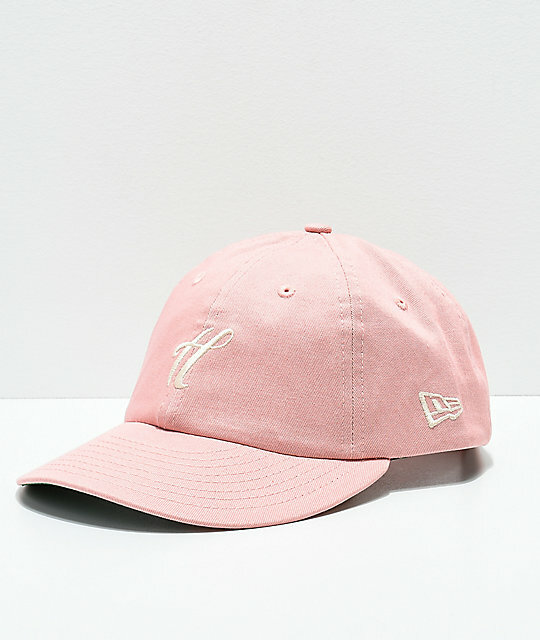 Complete with New Era's fit and adjustable strapback sizing piece, this pale pink hat is finished with a cursive "H" at the front. 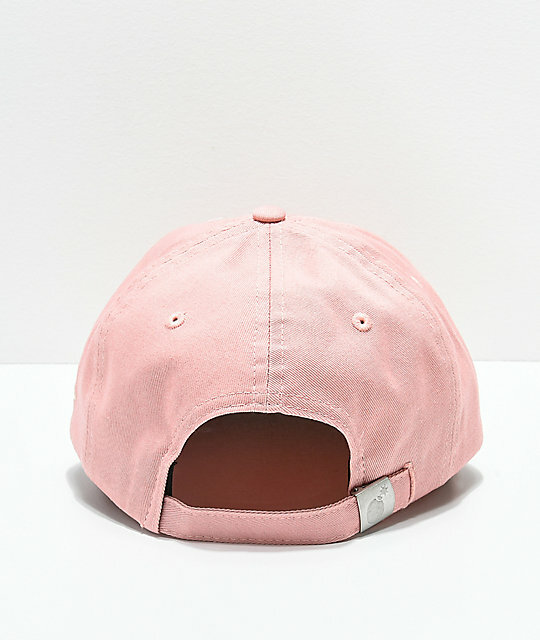 Ground Pink Strapback Hat from The Hundreds. Embroidered "H" on the front. Embroidered New Era logo on left side. Curved bill with classic green underside.